Here are Saturday's deals! 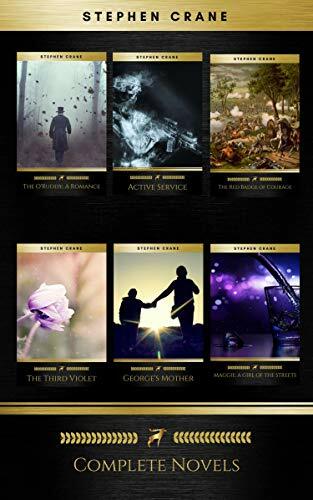 Five free and discount titles! Born with the magic of necromancy, Xavier aspired to one day become a Reaper knight who would serve under the Death King and protect the souls of the dead from monstrous demons that plague the world. But he was denied that honor when he was thrown into the ocean and left to die while rescuing the Princess of Death from a vengeful sorcerer. Princess Willow, heiress to her father’s throne in the underworld realm of Death, would someday wear the crown and become the Grand Reaper, commanding an army of Reaper knights across the five realms: Land, Sky, Ocean, Dream and Death. But that future was meaningless without the one she loved by her side. 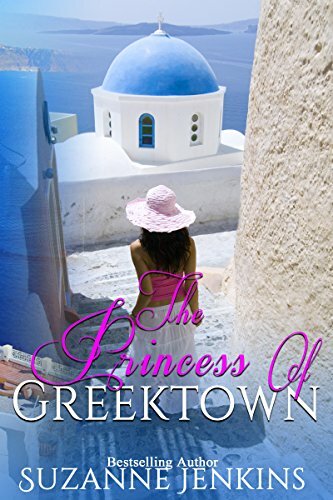 Since Xavier’s body was never found, she could not accept that he was gone forever, and vowed to find him one day. Yet even Willow did not suspect the truth. That Xavier’s soul had been ripped from his body… and trapped inside his twin brother, with all his memories wiped clean. Now, six years later, the coexisting brothers embark on a journey in search of Xavier’s missing body, venturing into a world they had only read about in books. But they never expected to uncover an infestation of undead beasts and bone-crunching dragons, nor did they expect to run across someone from their past… a woman Reaper with fire magic who uses her unmatched skills with the scythe to help the twins fight off hordes of soul-eating monsters. What started as an exciting adventure of hope turns into a frightening nightmare. For an ancient, sorceress queen has amassed an army, preparing to wage a demon war against the living. And it’s up to the apprentice Reapers, one without a body, to stop her! 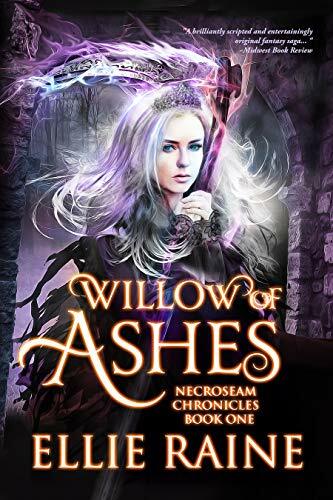 Willow of Ashes takes Epic Fantasy to the next level with its seamless blend of adventurous high fantasy similar to Lord of the Rings combined with a unique, illustrative style reminiscent of epic role-playing games like Final Fantasy 9. 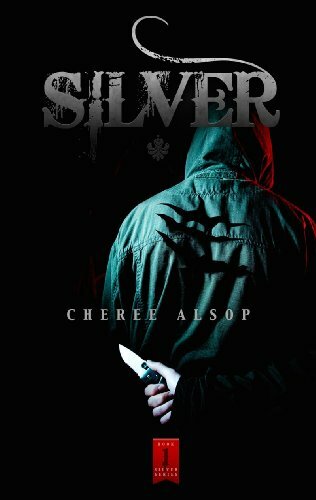 Enjoy Cheree Alsop Books? Tell us Why and Win a Free Book!